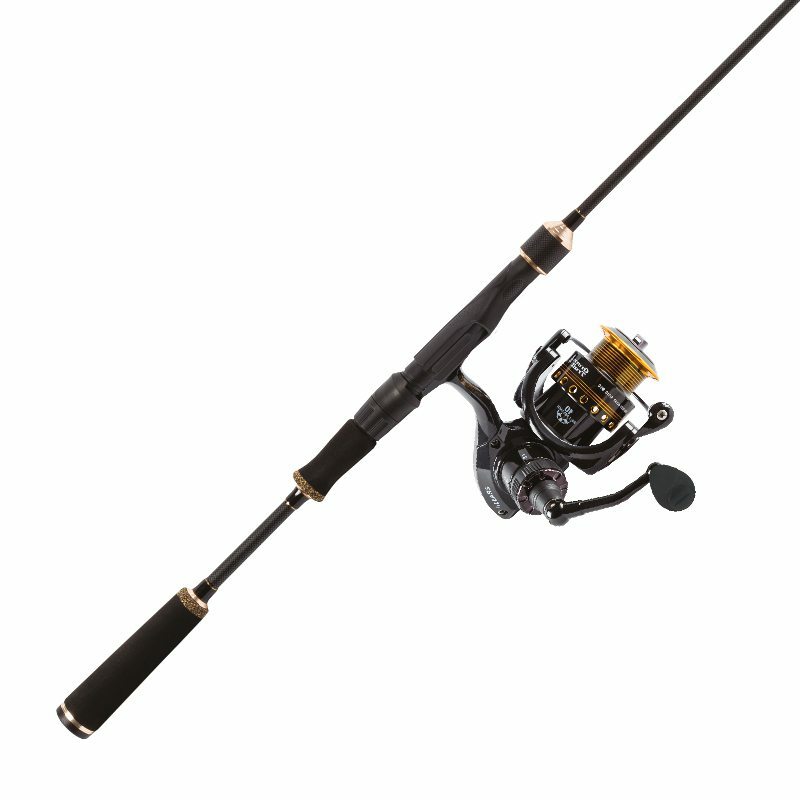 Gift yourself the versatility of the Green Trail two-actions rod. 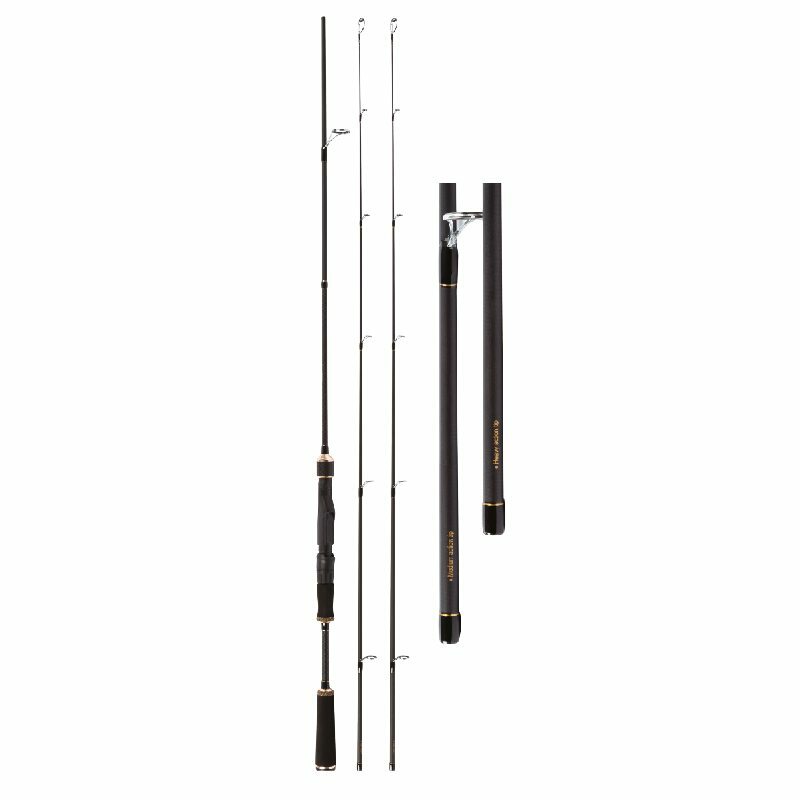 This two tips fishing rod system combines a light-moderate action tip and robust action tip, to provide maximum sensations and fun during each fight, without having to change your rod. You'll be able to feel the slightest touch when brook trouts are capricious while resisting the violent attacks of largemouth basses or pikes. The extra tip of the two-actions rod ensures you a safe trip if any unforeseen events happen. 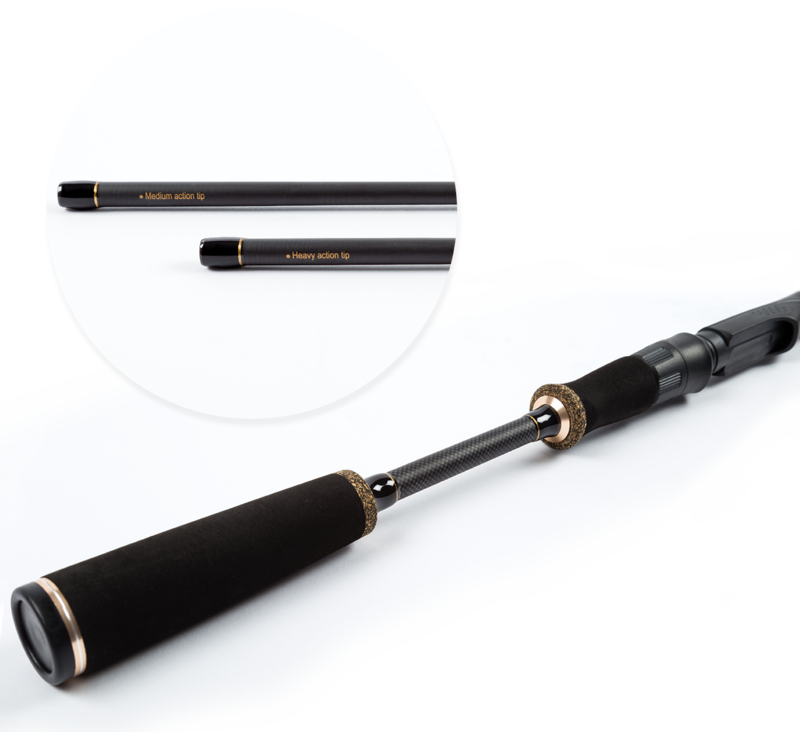 It will help you avoid the hassle of traveling with too many rods and you no longer need to carry your safety rod. Work your lure slowly and with finesse. You will then have more power to bring up big fishes such as lake trout, pike, musky or sturgeon. For an alive and fast retrieve. You will burn less energy and cover larger water areas during your fishing day. 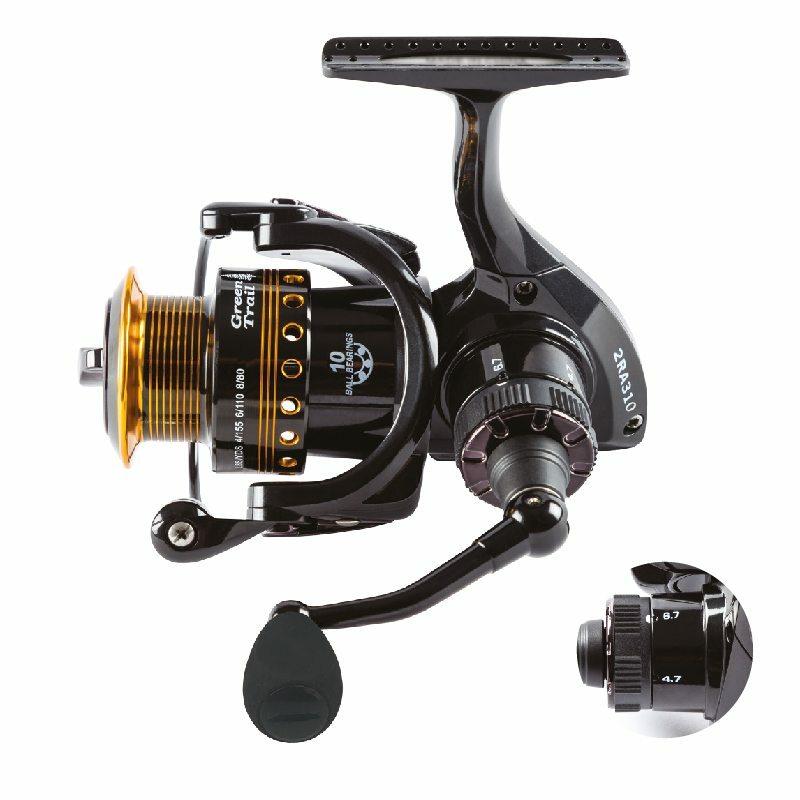 The two different ratios of the reel allow a fast or powerful (slow) recovery to adapt to each fight. 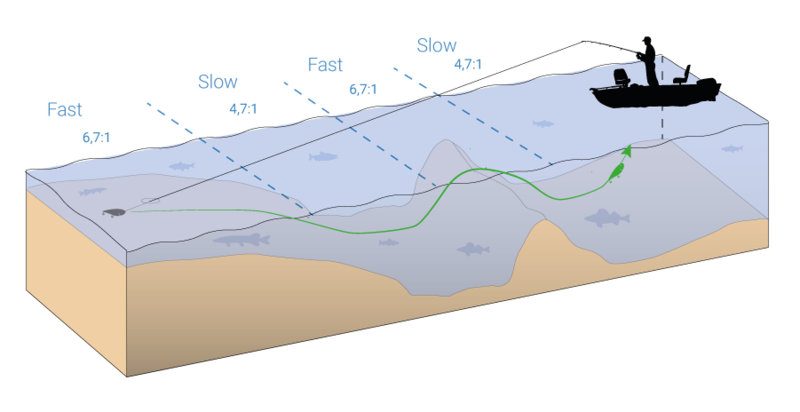 Adjust your retrieving speed to fit the targeted species following the fishing environment. By variating speed and depth of your lure, you will then maximize the efficiency and accuracy of your presentations.